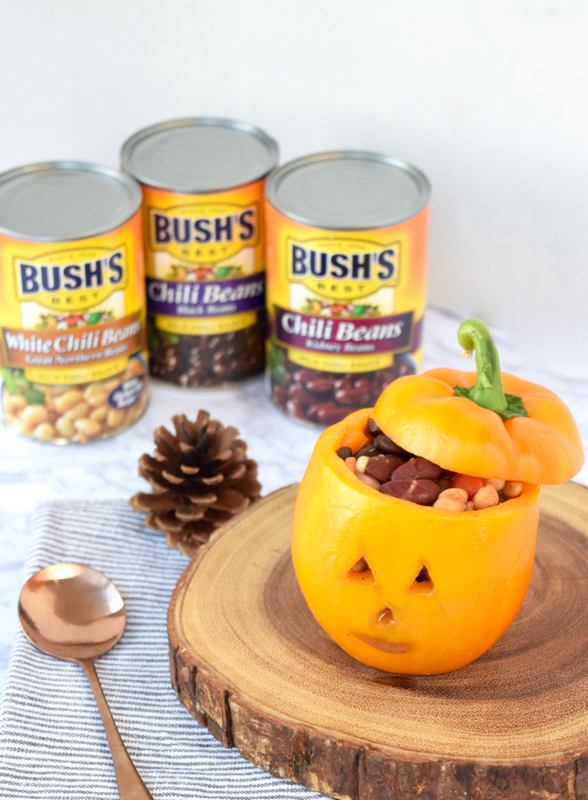 Before running off to collect bags of candy this Halloween, warm up with some delicious chili that you can easily create in just a few simple steps. In fact, we’ve created 3 chili recipes all that can be created in less than an hour! 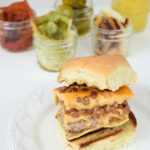 Using just a few simple ingredients, thanks to Bush’s Beans Chili Beans, these recipes could not be easier to create. Not to mention, they’re super adorable & will get everyone in the Halloween spirit! 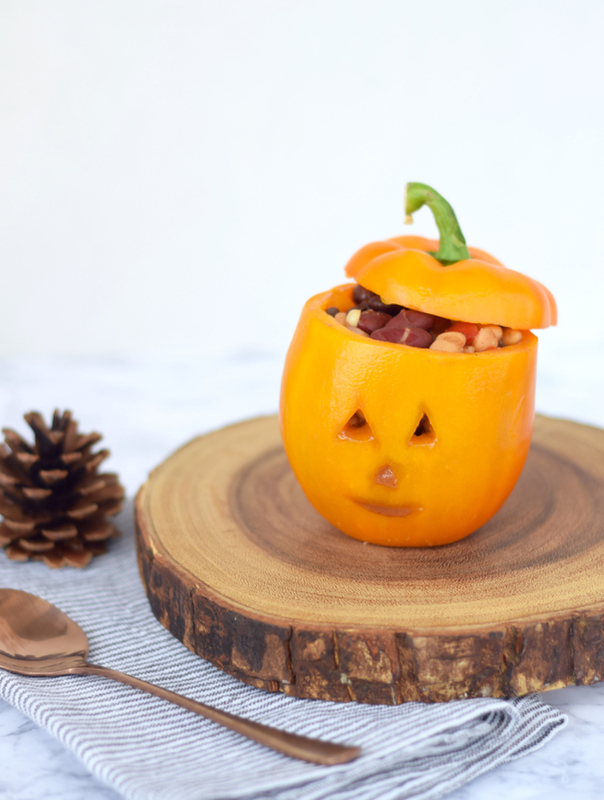 From a chili mummy pie to mini pumpkin peppers & some pumpkin flavored chili served in mini pumpkins, these three recipes cannot be beat. In large pot combine beans, peppers, mixed veggies, & onion. Let pot sit over medium heat for 15 minutes. Reduce heat, cover, & let simmer for 20 minutes. Cut tops off of peppers & remove seeds. Carve small pumpkin face into side of peppers. 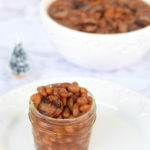 Fill with bean mixture. OPTIONAL: With step 1, strain beans over bowl to collect majority (not all) of the sauce. Place sauce in large saucepan. Simultaneously, heat sauce over low-medium heat for 15 minutes. Pour into serving bowl. With step 2, serve sauce on the side (a little sauce might seep out the mouth of the pumpkin but it's all part of the eerie Halloween fun!). Drizzle sauce over chili when ready to eat (definitely a necessary step!) & enjoy! 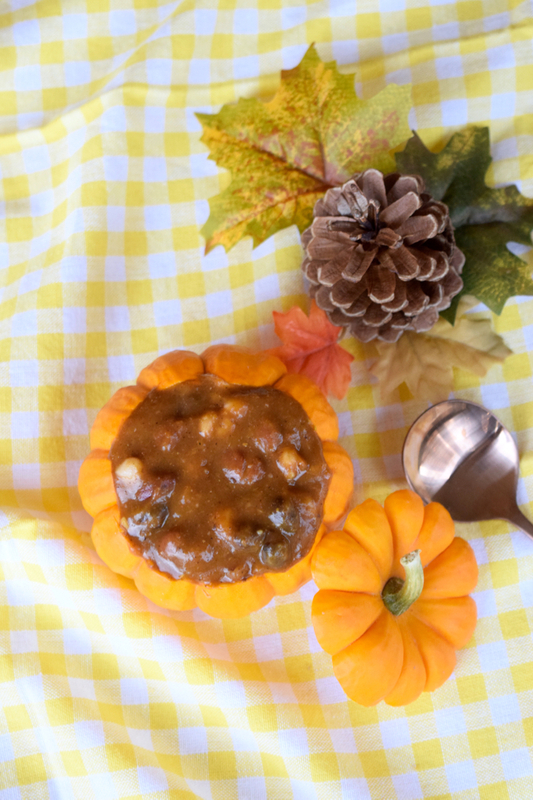 In large pot combine beans & pumpkin puree over medium heat for 15 minutes. Add in cinnamon & stir to combine. Cover pot & reduce heat to simmer. Let sit for another 15 minutes. 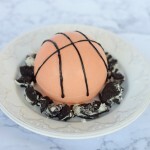 Carefully cut off the tops of the mini pumpkins & carve out the insides. Rinse insides well. 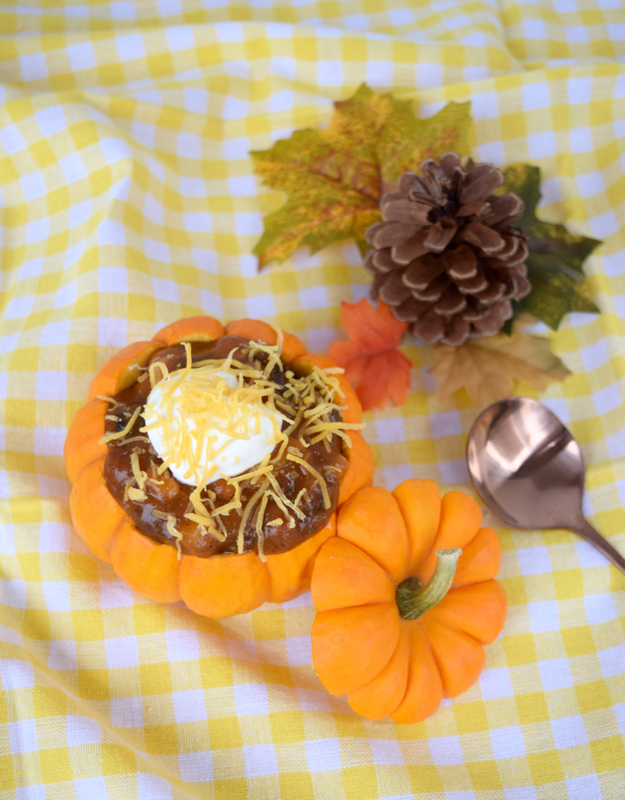 When chili is done, pour into pumpkins. Serve & enjoy! In large skillet cook beef over medium heat until browned. Preheat oven to 400F. Line pie dish with 1 puff pastry sheet. Pour beans & meat into dish & gently stir to combine. Cut second puff pastry sheet into thin 1 inch slices. Gently place them over the pie in mummy design & press edges to bottom pastry sheet to attach. 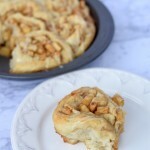 Brush pastry with egg wash & bake for 40 minutes or until golden brown. Place two dollops of sour cream over pie & top with two black beans to create the eyes. Serve & enjoy! 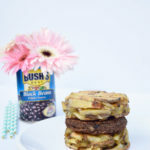 *Thank you Bush’s Beans for sponsoring this post! 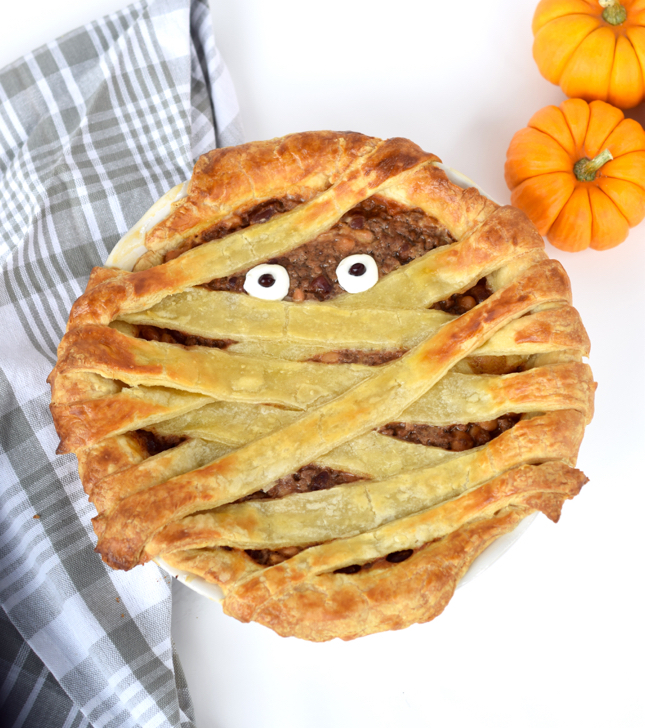 The mummy pie is so cute! I am trying that out! I love chili!! Thanks for sharing these awesome recipers! I love making chili for Halloween! These are all just too cute. Pinned! Shouldn’t you cook the ground beef before putting it in the pie dish? 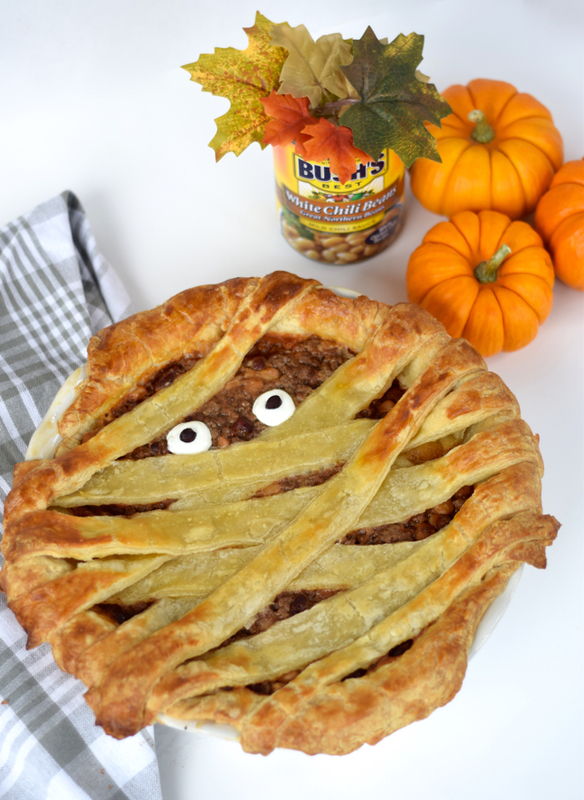 Me & my honey will be having Mummy Pie come Halloween night! 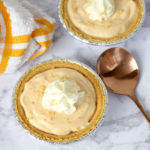 Thanks for sharing recipes.